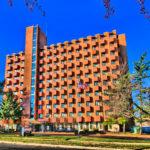 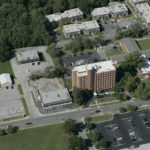 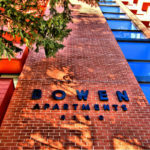 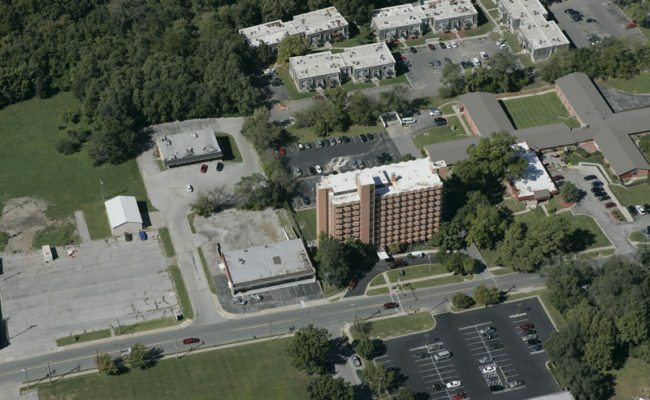 Bowen Tower Apartments is a 10 story building located on approximately 1.90 acres in downtown Raytown, MO. 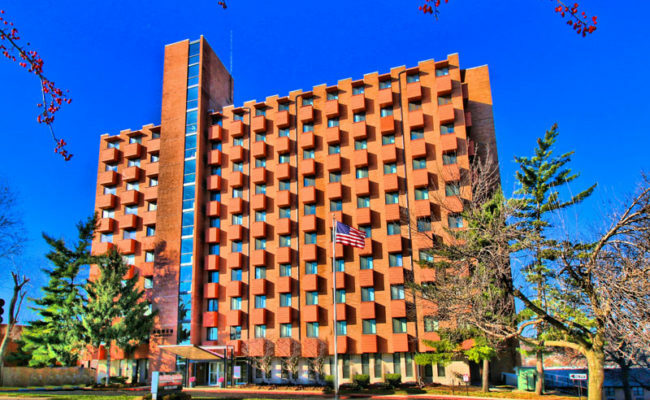 Recent capital improvements include all new windows and the all roofs replaced in 2015. 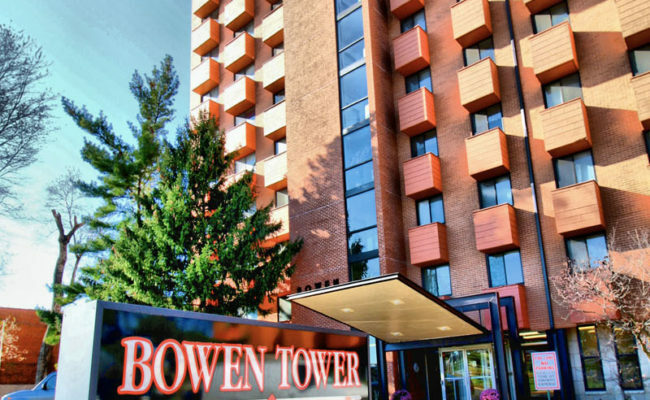 Most mechanical items, including boiler, chillers, air handler, chiller tower and hot water tanks have been updated in the last 7 years. 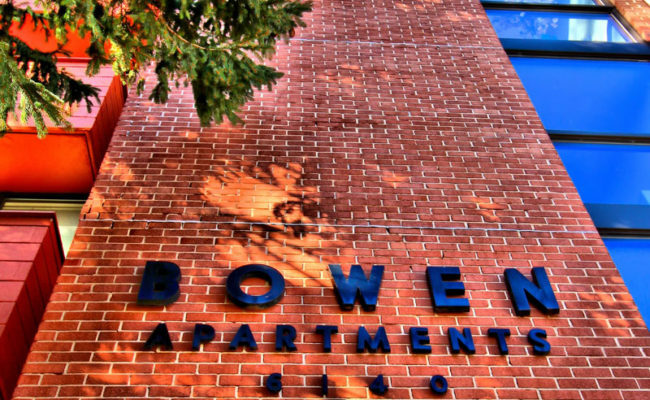 Bowen Tower Apartments is in the Kansas City area and is convenient to grocery stores, restaurants, shops, and pharmacies. 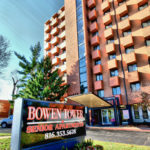 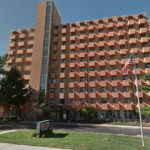 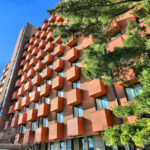 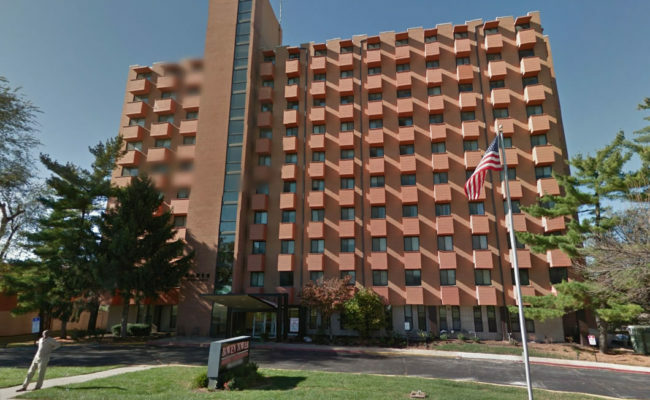 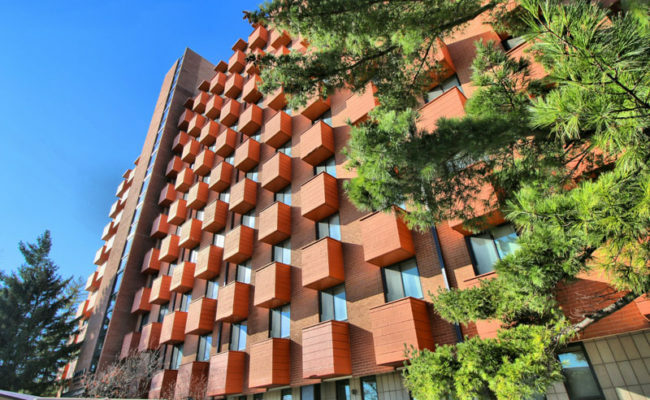 Additionally, Bowen Tower Apartments is located only minutes from downtown Kansas City, the Country Club Plaza, Nelson Art Gallery, Crown Center, and many other Kansas City area attractions.